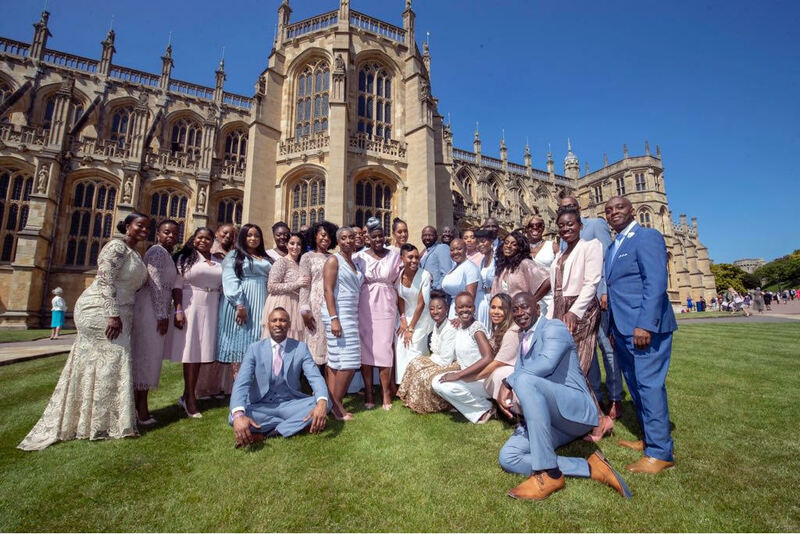 We are proud to recognise Kim and Vernon the founders of Renewal Choir as being a part of The Kingdom Choir singing at the wedding of for the Duke and Duchess of Sussex (Prince Harry and Megan). 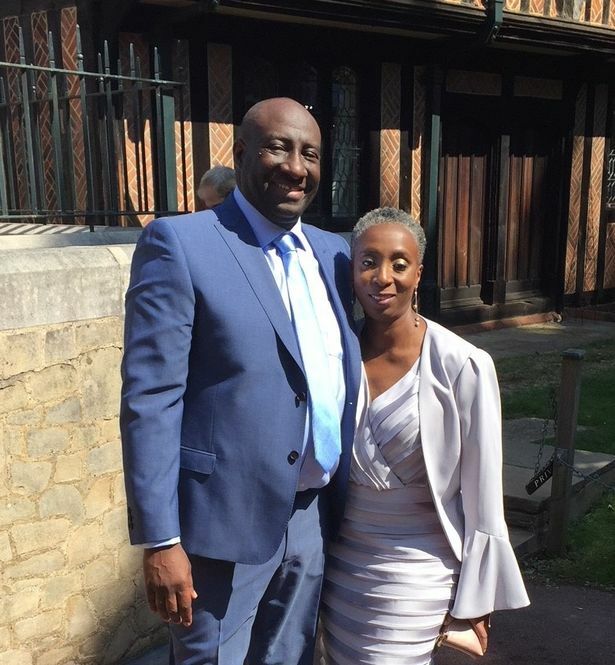 The couple were also thrilled their daughter Robyn based in London is a Kingdom Choir regular who also feature at the Royal Wedding. A reported 2 billion global audience watched the Royal Wedding on the t.v. and were treated to a stirring version of Stand By Me gospel style delivered by Kim’s sister nationally renowned choir conductor Karen Gibson and The Kingdom Choir.